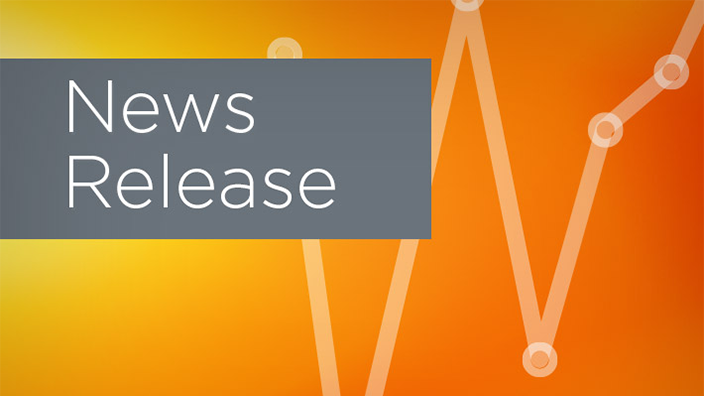 The Virginia Department of Behavioral Health and Developmental Services (DBHDS) has selected Cerner to implement a new electronic health record (EHR) at its 13 facilities across the state. 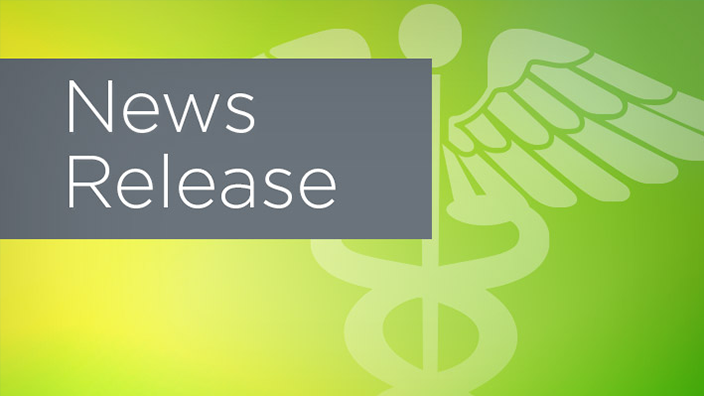 This agreement provides DBHDS with a health care IT platform that will help doctors, nurses and staff as they work to support individuals by promoting recovery, self-determination and wellness in all aspects of life. 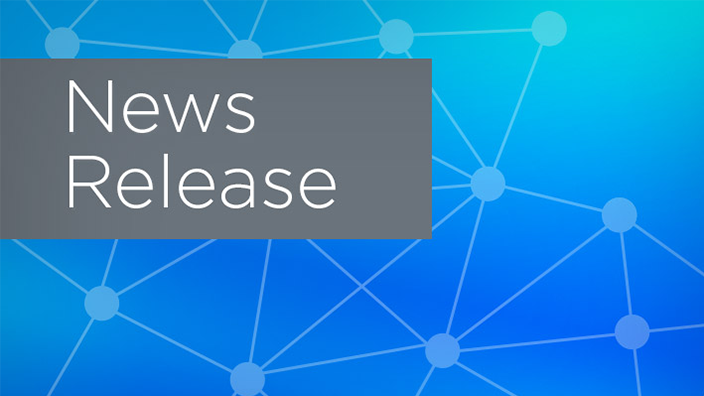 DBHDS, a state agency of the Commonwealth of Virginia, will transition to Cerner Millennium®, a health care IT platform designed to support and engage consumers through their health care journey across different venues of care. A digital record that brings together each patient’s health information from different care venues will benefit doctors and nurses with an up-to-date view of a person’s well-being. For staff to have the context of a patient’s mental and physical health history, hospitals need the tools to connect data across their own organizations and with other providers and agencies throughout the region. Connecting the dots of a person’s well-being is crucial when providing care to those with urgent behavioral health needs or in mental crisis. Mental and physical health are equally critical in building healthy lives and stronger communities. According to the National Institute of Mental Health, it is estimated that 1 in 5 adults in the U.S. will experience a mental disorder or depression in their lifetime. 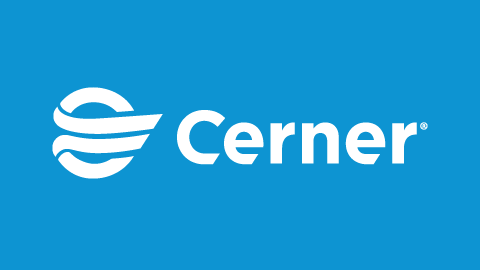 Cerner solutions support health systems to connect both of these aspects of a person’s well-being for providers to help people live healthier lives.